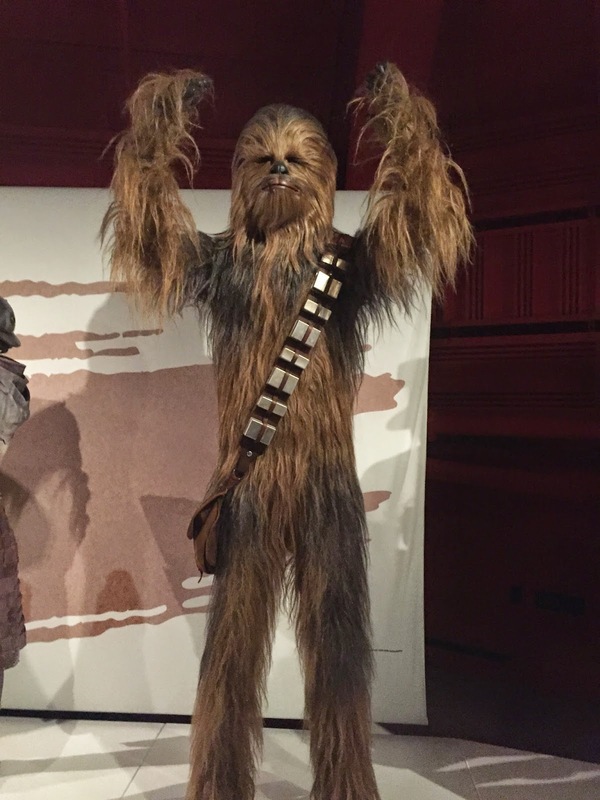 Seattle's Experience Music Project has a new Star Wars costume exhibit, running now through October 2015, called Star Wars and the Power of Costume: Rebel, Jedi, Princess, Queen. 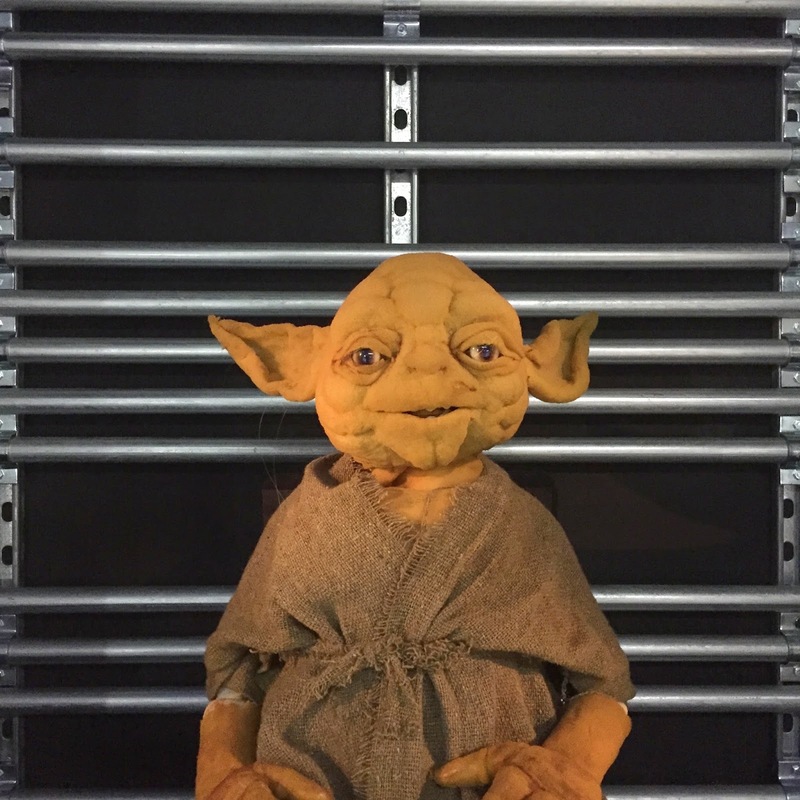 The exhibit was developed by the Smithsonian Institution in conjunction with Lucas Film. 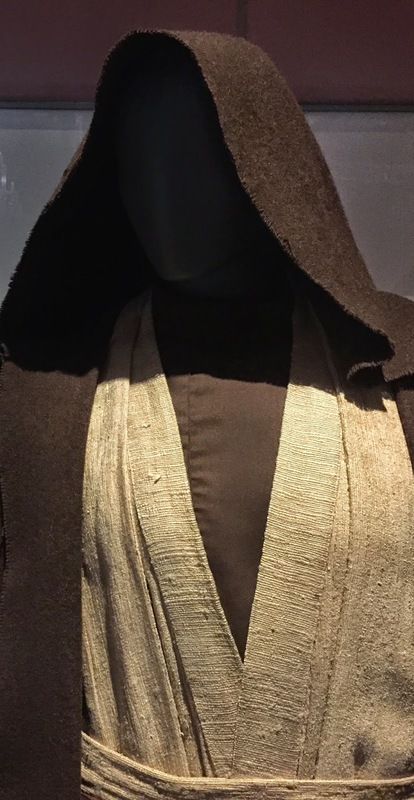 Since there are so many costumes in this exhibit I've split this into two parts. Yesterday we focused on villains, and today our focus is heroes. Episodes 4,5 & 6 and the characters from those movies will always be my favorites. 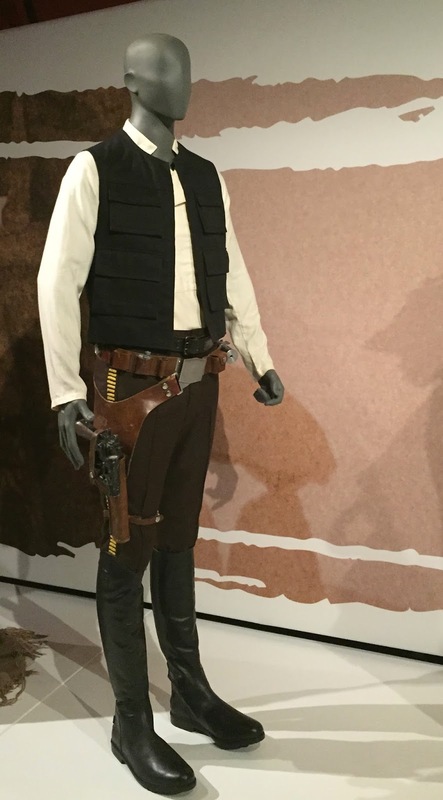 Here are the classic hero costumes that they had from those movies. Starting with Leia in her disguise to rescue Hans Solo from Jabba right next to the outfit Jabba forced her to wear after she was captured.